We do not possess a big hotel with conference halls that could accommodate hundreds or even thousands of participants. There are not long corridors and a huge restaurant where we can play football. We have very beautiful, eventful history with full of amazing memories. We have also wonderful, stylish rooms, in different shades of colours and interior design. Our garden makes our quests feel relaxed and relieved after trainings, courses and difficult conversations. 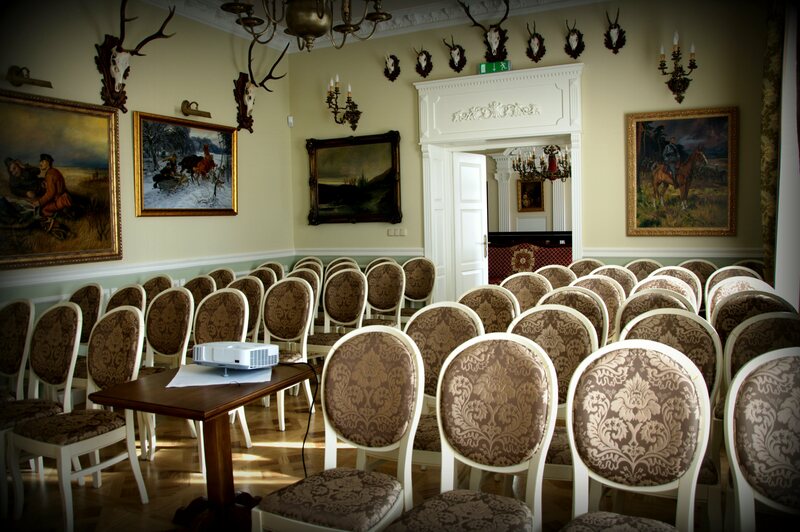 Our five conference halls with diversity of their function allow for organising meetings up to 120 guests. 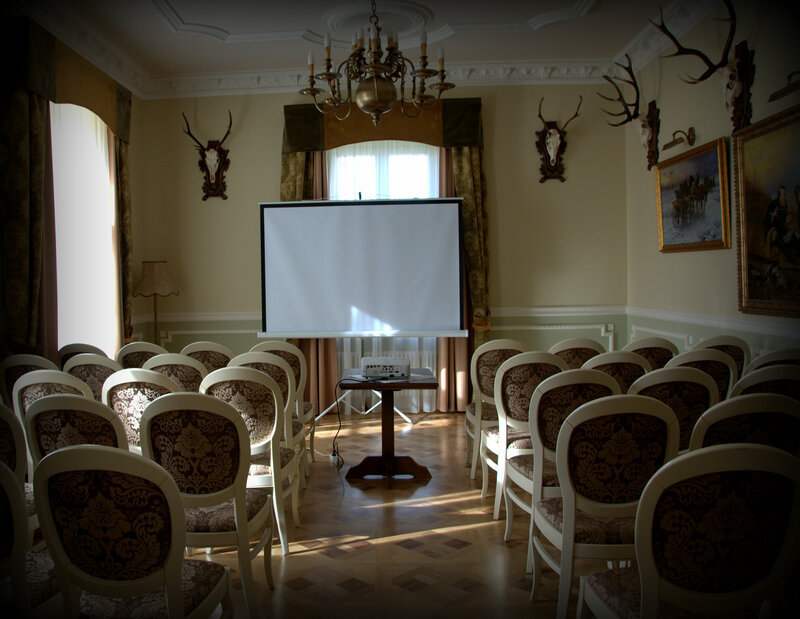 We provide standard equipment for conference room. 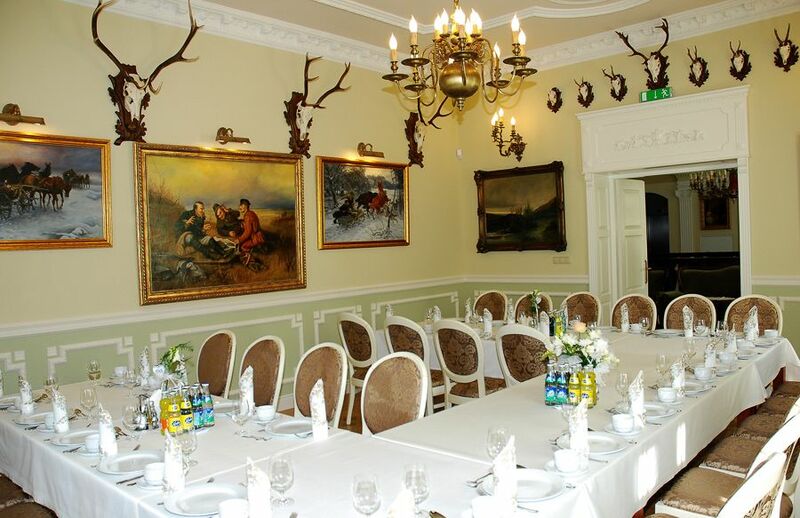 Lacy room and Haunting room are ideal places for business meetings, dinner parties or exquisite lunches in the circle of trading partners or workers. Our chef composed a great menu for individual guests as well as participants of conferences. 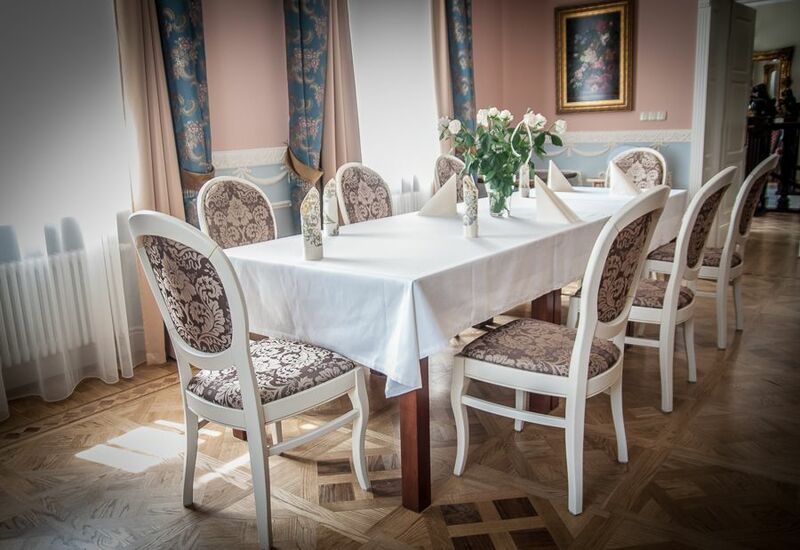 The inspired combination of Silesian and European cuisine delights even the most demanding guests and make they gladly come back to the restaurant. In our cuisine there is no lack of fresh herbs and fragrant flowers. Bartender mini-course Trainings with extraordinary wine tasting i.a Single Malt Scotch Whisky and many others. 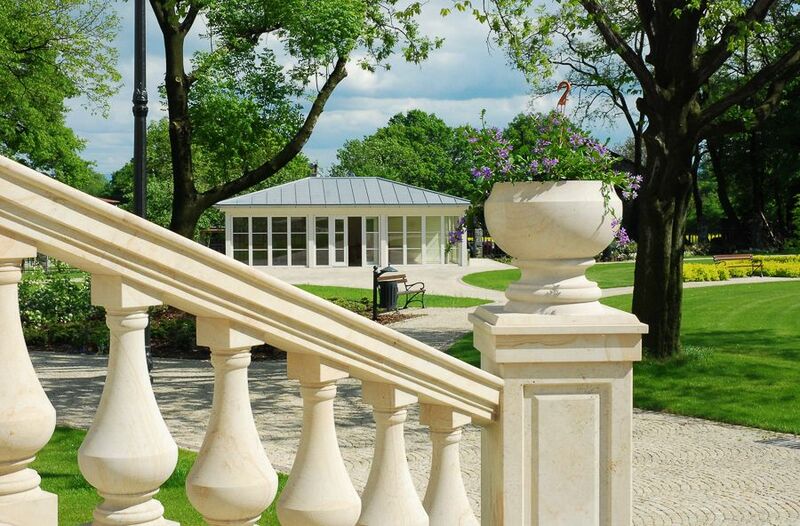 Although our location is outside of the city, it is not difficult to reach us. In winter season we take you to Wisla, Ustron and many other mountain towns to see or ski down the slopes. We have not prepared standard offers. They are made to each company on the request. We will reply to all your questions and come with an offer prepared on your request. 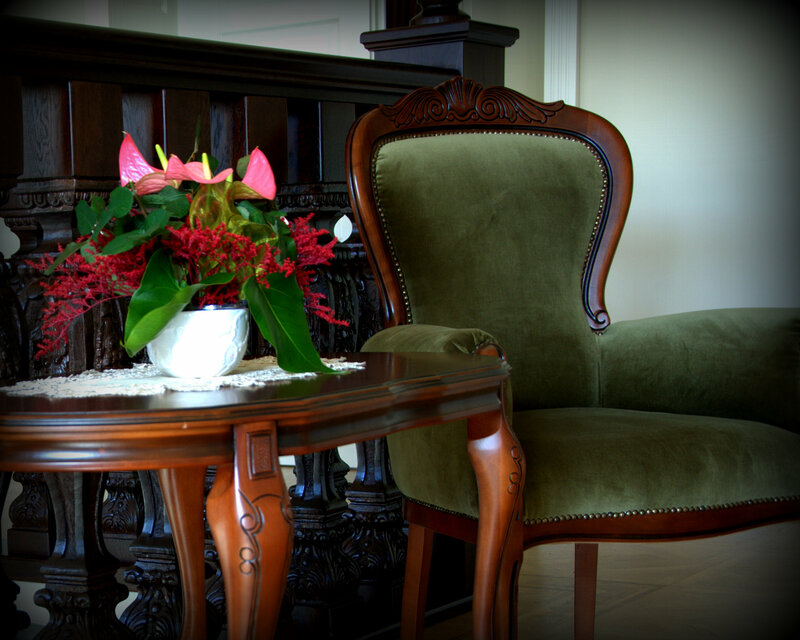 We heartily invite you to visit out Palace where time goes by since 1781.